Nikki Scott Photography: Book your Family Fall Session Now!! Now is the time. 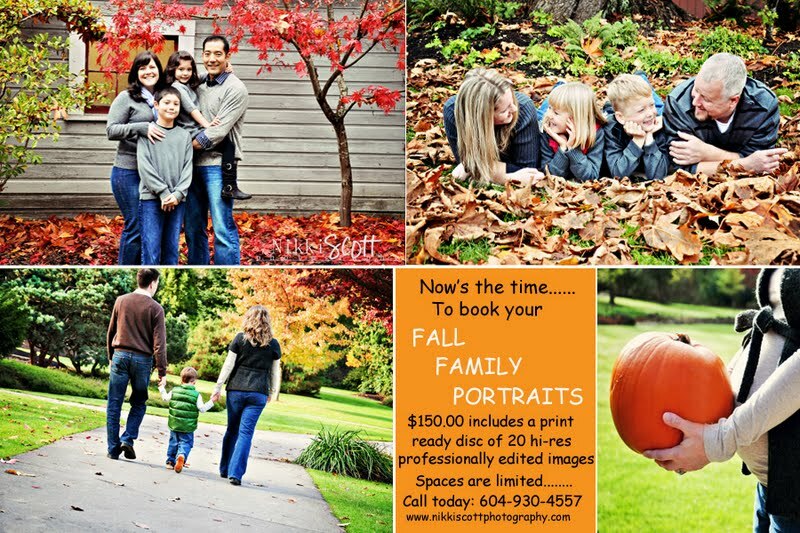 For all my Fall families, I am booking up faster than I can keep up! If you want some Christmas portraits done for gift giving and greeting cards in time for the holidays.....contact me to book your session now.